The effort comes amid wrangling between Congress and the mail service over how retirement benefits are funded. The U.S. 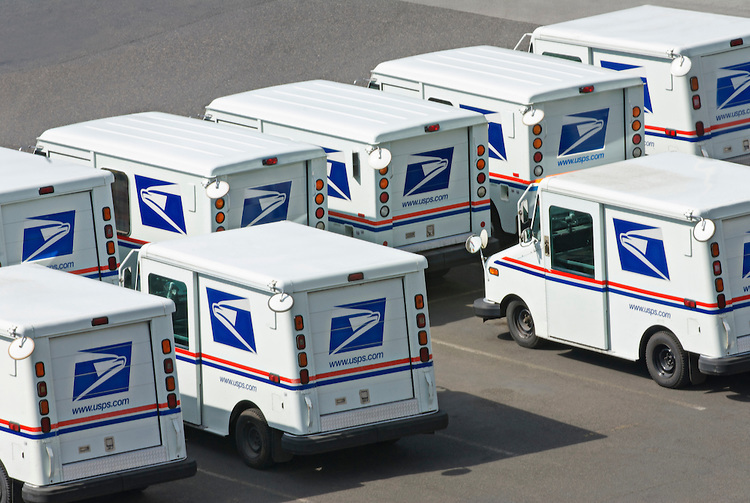 Postal Service is looking for outside help to find ways its pension system can save money by bringing it in line with retirement benefits offered by major private-sector companies.